One Color Printed Straw can make printing with your text or advertisements on the drinking straw. This printing more economic and brief. 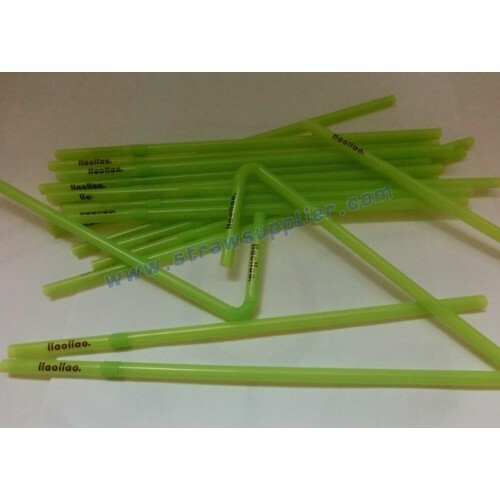 BOFA ADVERTISING STRAWS: regarding to Print Size, The entire length and circumference of our straws can be printed on; regarding to Print Color, available in all Pantone colors and up to multi color printing, can also printed with metallic ink.